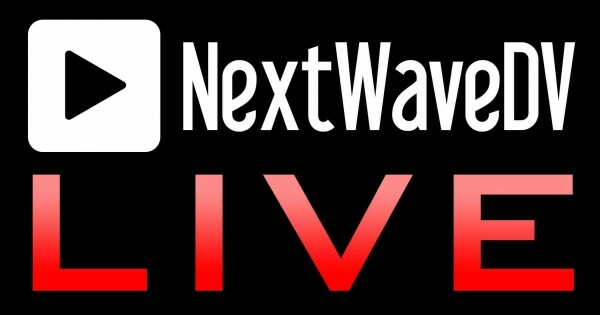 Life has been busy, but it’s time for another NextWaveDV LIVE cast. We will be streaming live this Tuesday, August 16th at 7PM Central Standard Time. As always, you can watch the LIVE stream on our USTREAM page and take part of the live chat Q&A or watch it later at your convenience. If you can’t make the live stream, leave a comment below or Tweet us with any questions you might have.